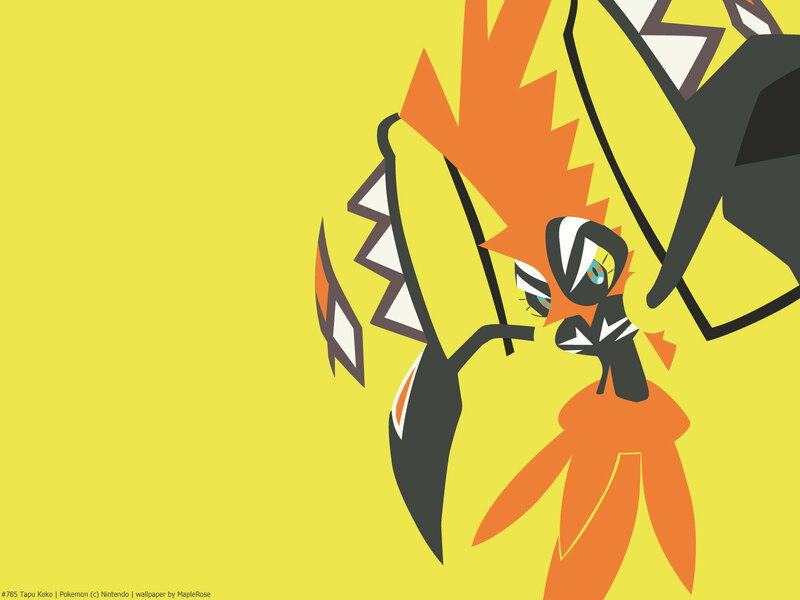 Tapu Koko is the guardian deity of Melemele. It’s the first one you meet in the game, where it saves you as you save Nebby from the bridge. It leaves behind a rock that Hala makes into the Z-Ring. 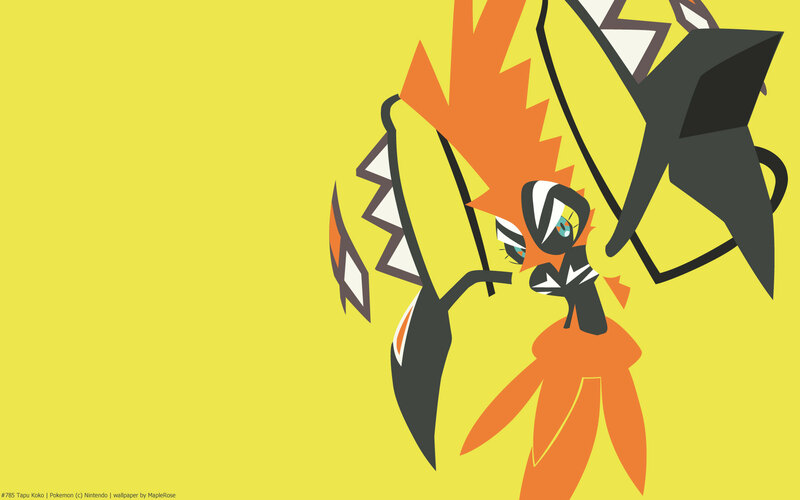 In the anime, Tapu Koko gives Ash Z-Ring equipped with an Electrium Z.
Stat-wise, it’s quite fast; in fact it’s the fastest Fairy type Pokemon, with its blistering 130 base speed. 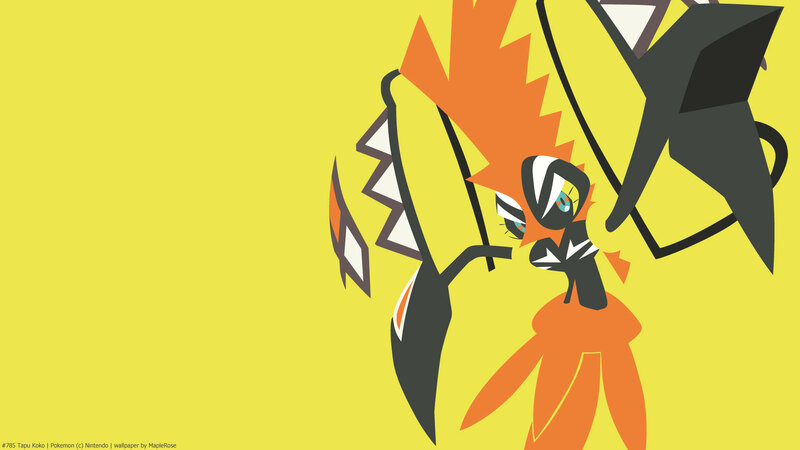 It has good Attack and decent Sp Attack as well, but its defenses are low for a legendary Pokemon. Its unique ability Electric Surge brings up Electric Terrain when it enters the battle. Probably because its design is based on a rooster, it can learn some Flying type moves such as Brave Bird and Mirror Move by level up.